Golden Brown in color. 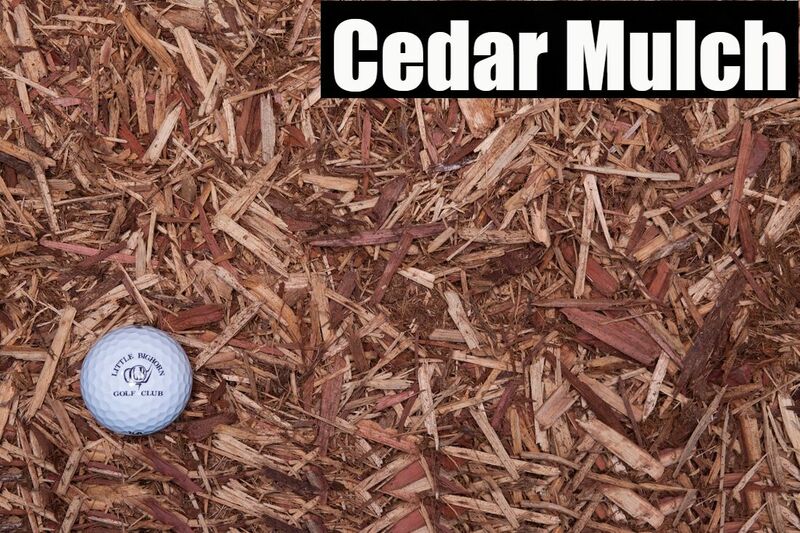 Although not 100% effective, cedar mulch has a built in natural oil that serves as a natural bug repellent. 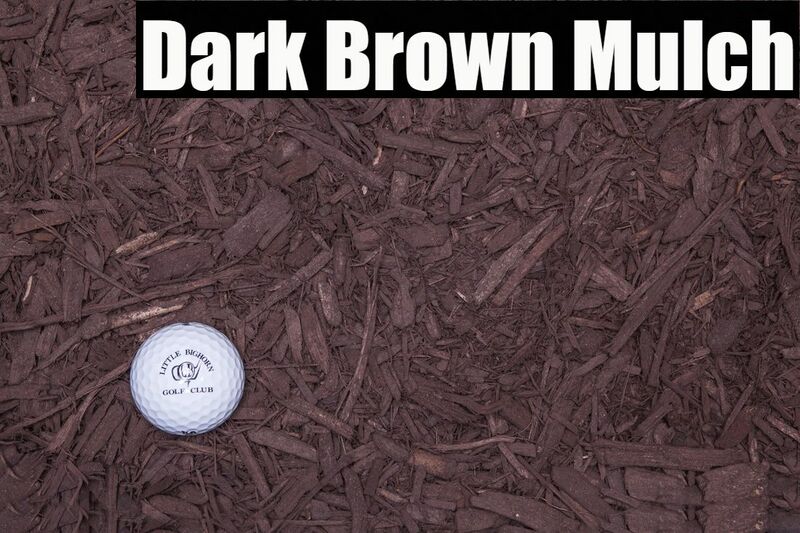 Colored dye mulch, very dark brown color. Colored dye mulch, medium chocolate brown color. 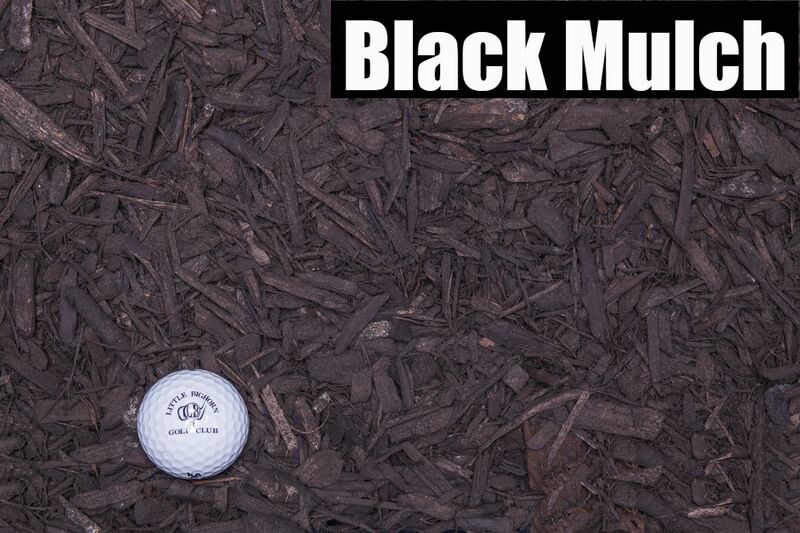 Colored dye mulch, dark black color. 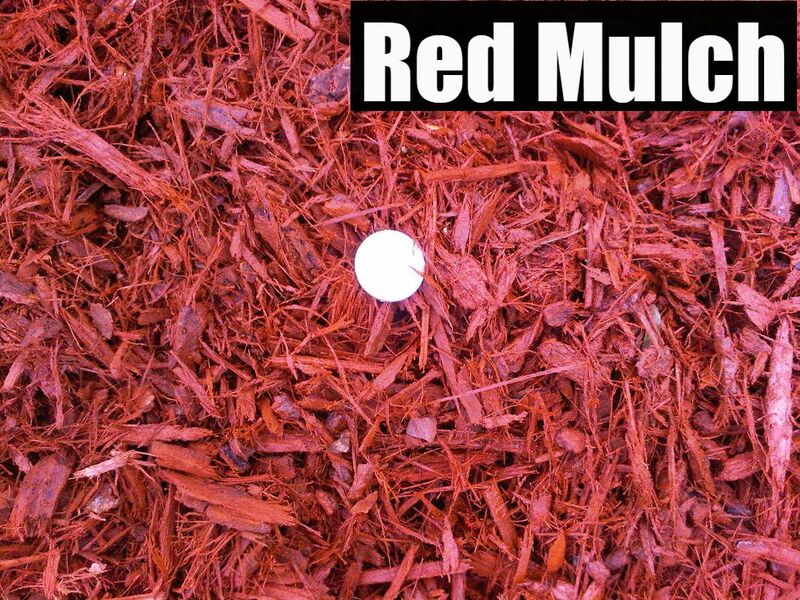 Colored dye mulch, medium red color. Natural bark mulch that is double ground to produce finely shredded pieces. This product will naturally decompose into your soil. It does not contain any colored dye. Medium to dark brown in color. Comes from ground up trees. 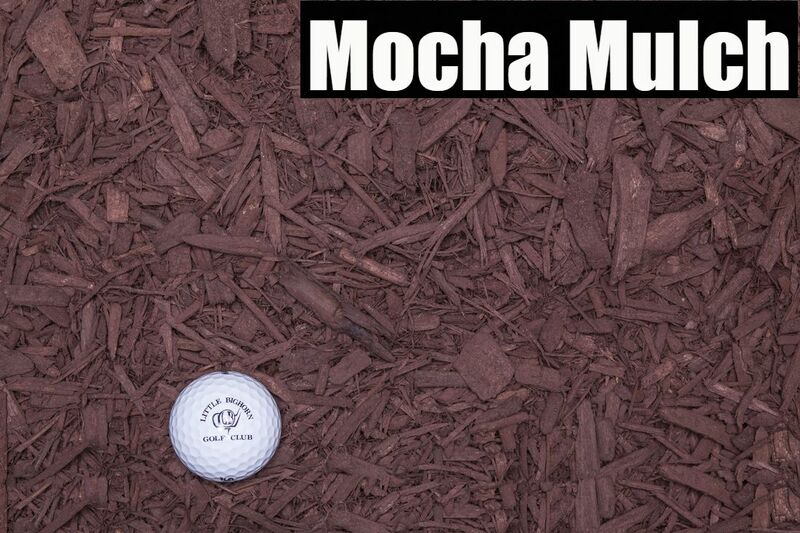 This is a natural mulch without any colored dye. 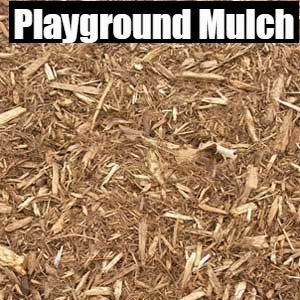 Certified Playground Mulch is a light golden brown mulch used as mulch for playgrounds or in landscaping. 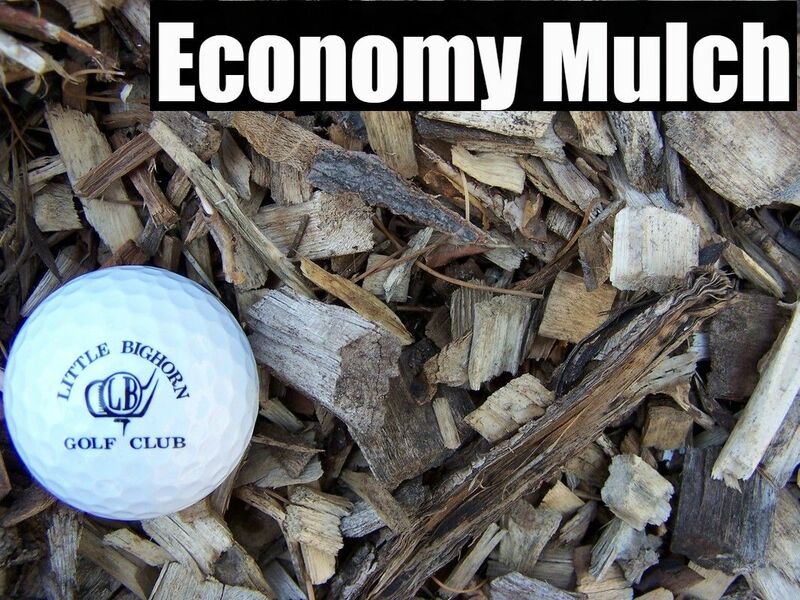 Economy Mulch is a blend of ground up wood chips from recycled trees. Used for the beds of animal barns and isn't considered a decorative mulch. Used in areas that don't need to be appealing. 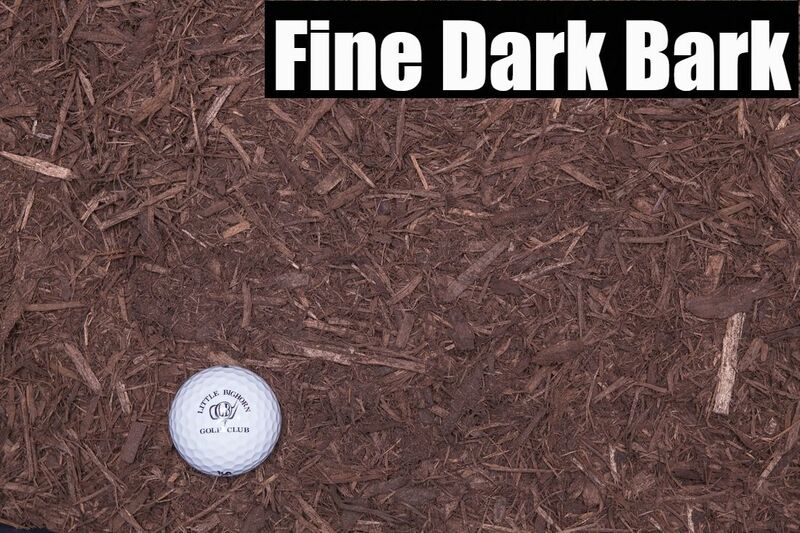 Extra Fine Dark Bark is a triple ground natural mulch. This mulch uses bark rather than hardwood and works great around landscaping for flowers, vegetables, and shrubs. 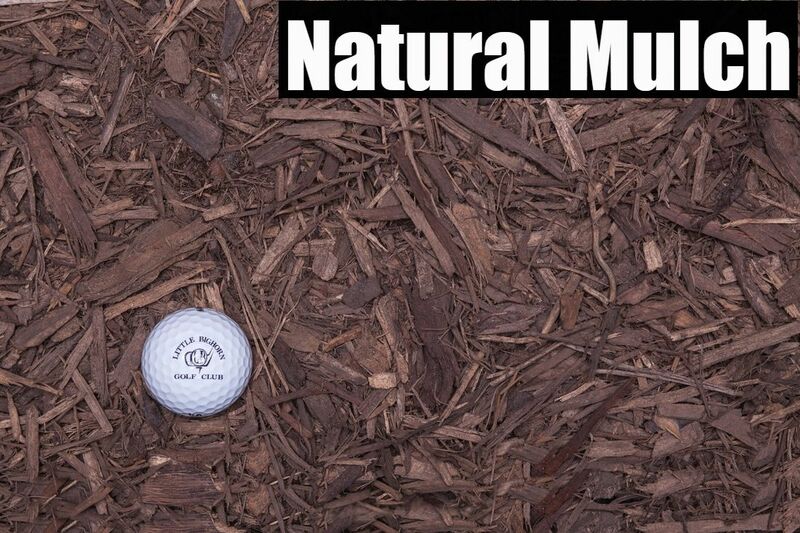 This is a natural mulch that does not contain any colored dye.